Step By Step Home Plans Advice You Can Build On. Find Out Here! Have you spent hours upon hours on home plans websites trying to find good information, but most just wanted to sell you expensive home plans and didn't explain the design and building process? Have you ever felt overwelmed, frustrated, and confused about home design? Home floor plans can look like the symbols of the ancient civilizations if you don't understand architectural symbols. 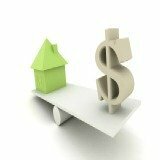 As a real estate appraiser, I study why some homes are worth more money than others. Over the years, I've learned different housing styles and key elements that make them unique to each homeowner. 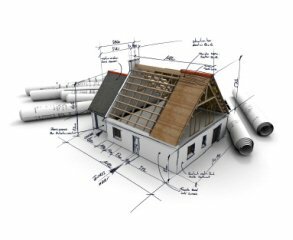 If you don't know much about home design or the home building process, this website was built for you! This web community will be your one stop for finding which home design best suits your sense of style! 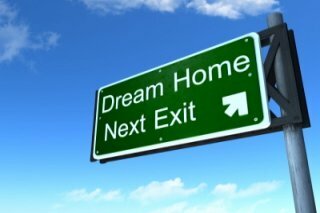 Also, you will find tips and techniques to increase your home's market value, find unique home plans I bet you didn't know exist, learn about construction loans, read/watch home design software reviews, and much more! 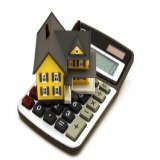 Relate plan characteristics to construction cost! Use this site for insights on how and where plans be changed to save you money. 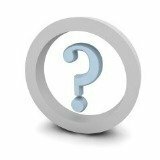 Do you wonder what questions you should ask your contractor or home builder? By just knowing what to ask, can make a huge difference. You and your contractors will be on the same page when building your dream home! From novice to veteran, you'll get the best home plans advice, learn various home styles, and get an overview of the building process! So.......what are you waiting for? 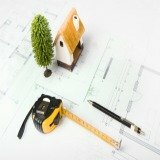 Let's get started with your home building plans! American home floor plans are rich in cultural heritage. This diversity is admired in the modern home plans and home design floor plans that still exist in homes across the United States. The best home design plans work with the purpose of a structure and its limitations. One and two story home plans have such a variety that home design trends have become increasingly more important. Unique home plans are changing the face of real estate America. People are no longer settling for the good old Cape Cod or Colonial home. These individualists are not settling for Modern home designs! It is no secret, global warming has made green home plans and designs relevant. This is why architects are designing green home plans, energy efficient home plans, and good passive solar home design! Land financing, how to advice for securing land development financing with the lowest rates and terms available! 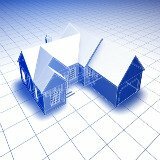 Learn the secrets of construction loan rates and how to get the current best mortgage rates!